More than 400 flu related hospitalizations have been reported since the start of the season. 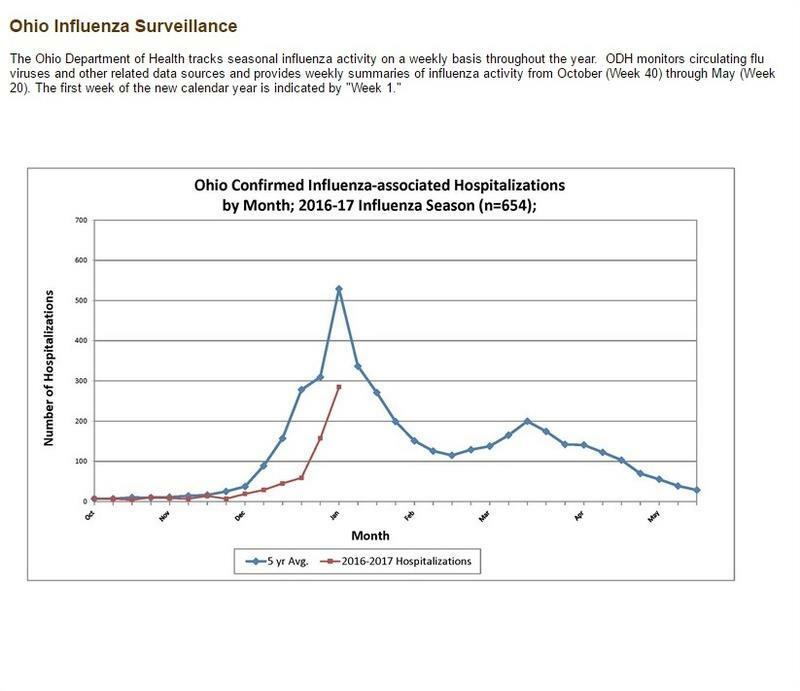 Last year, flu activity wasn't elevated until mid-January. 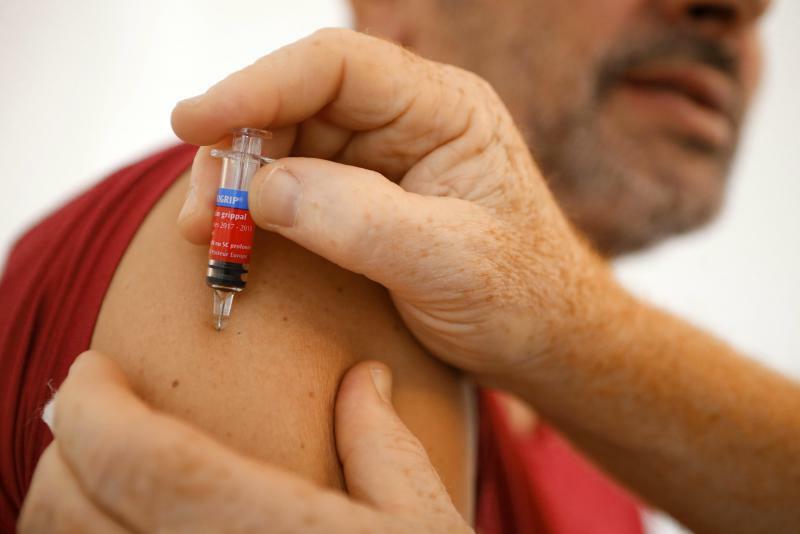 There were nearly 87 hundred flu-associated hospitalizations last year.